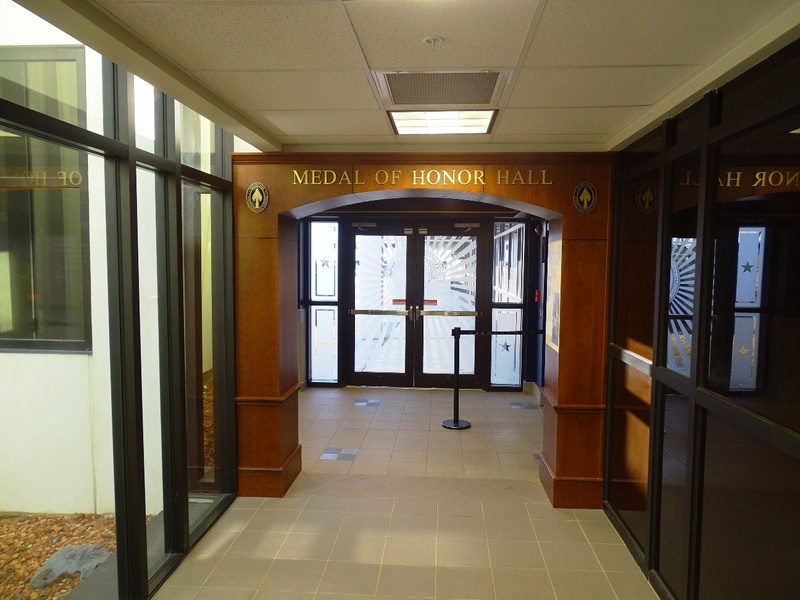 Medal of Honor Hallway, Special Operations Command, MacDill AFB – RUSH, Inc. 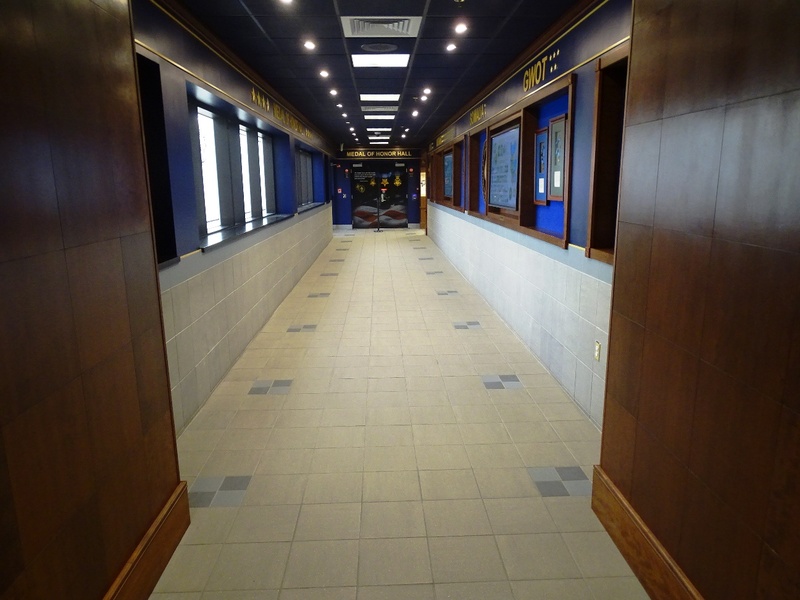 RUSH served as the General Contractor for the renovation of several areas throughout the Special Operations Command (SOCOM) campus. 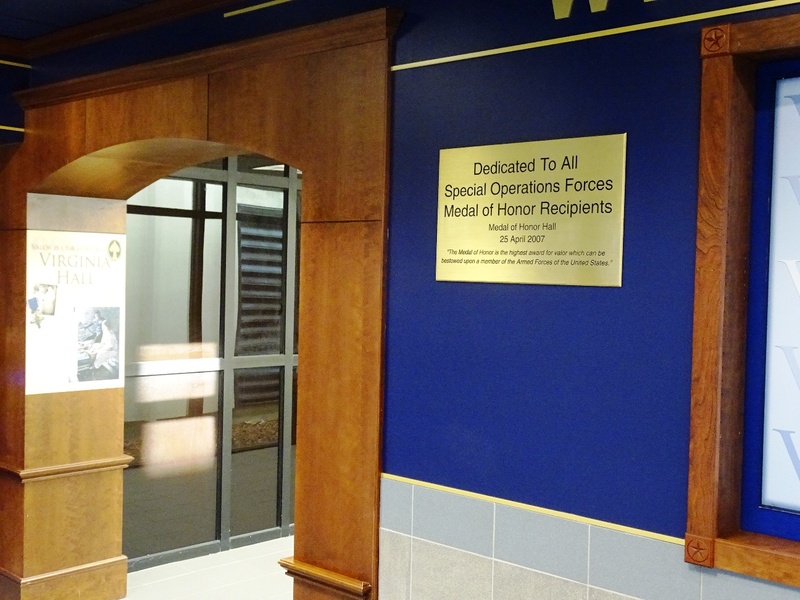 This included the complete renovation of the existing Medal of Honor recipient memorial. 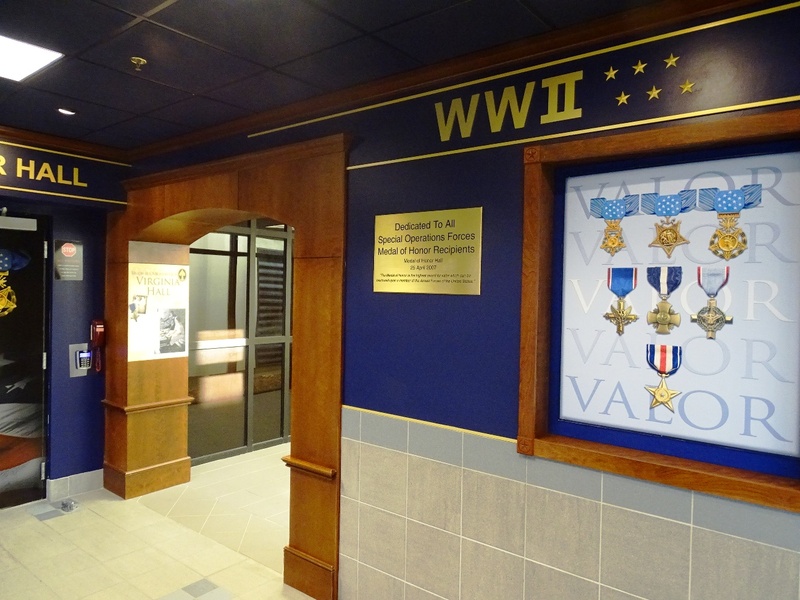 This project is located in a connecting hallway between the Command building and the first of three support buildings on the SOCOM campus. The existing Memorial was transformed into a more modern representation with a more user friendly informational access for the visitors. 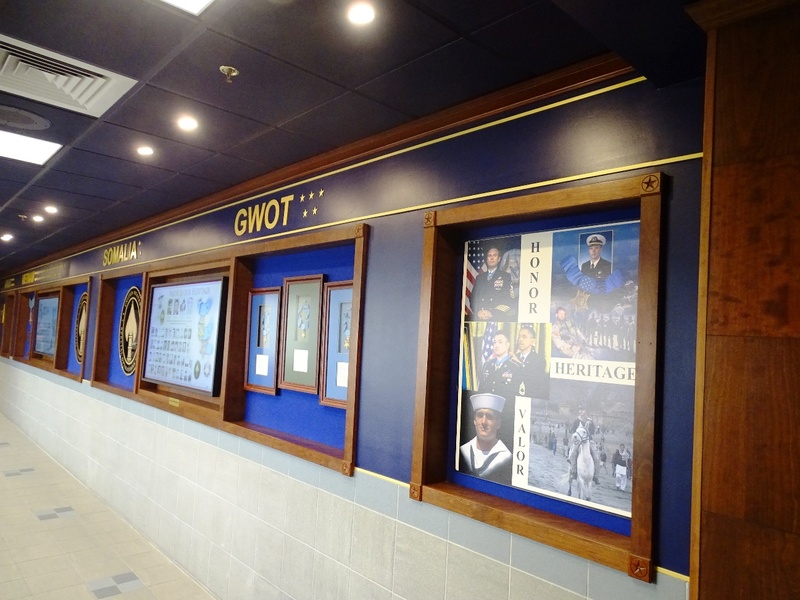 The project included, among many other enhancements, the addition of two large touch screen monitors for a more detailed look into the recipients and their unprecedented accomplishments and sacrifices. 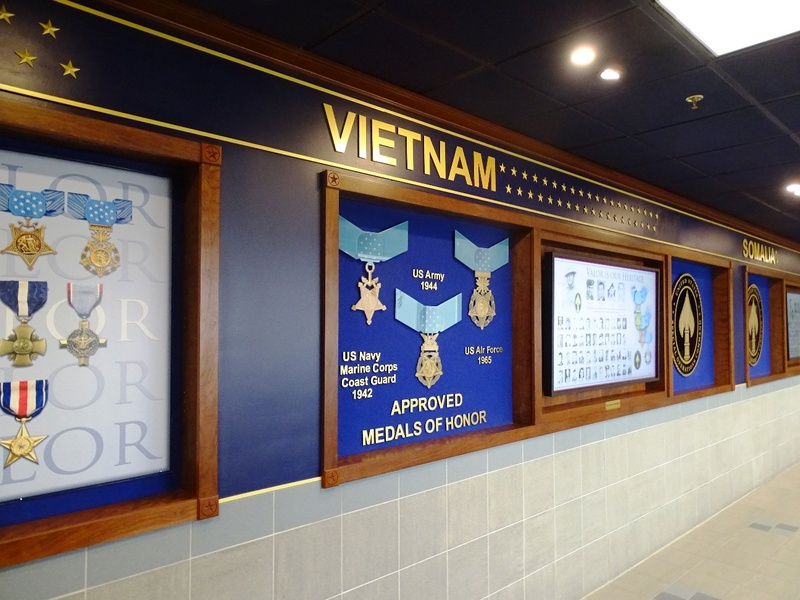 RUSH is extremely grateful and humbled to be chosen by SOCOM, to assist them in honoring these fallen heroes by taking their visions and turning them into reality.